To gain entry into the media industry at a time when most people didn’t quite know what they were doing and the few who did were not materially and financially empowered to survive, deserves applause. 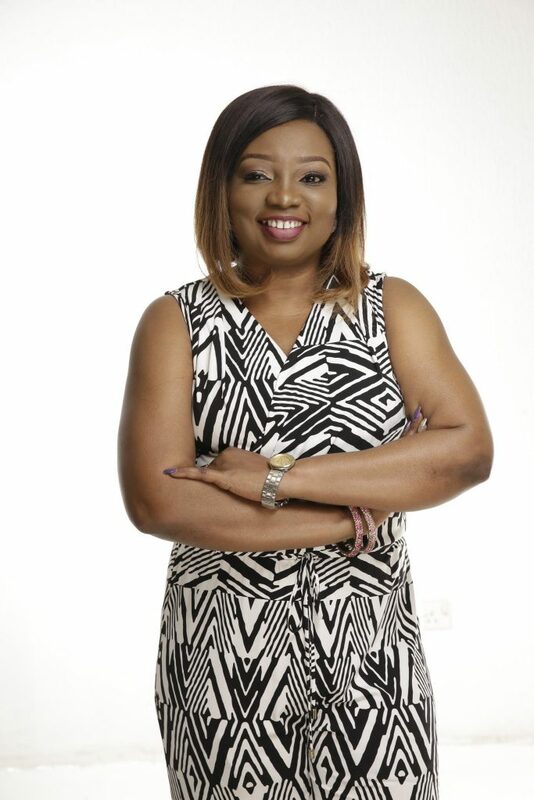 To remain in that industry for two solid decades and sustain relevance like Agatha Amata has done is the sufficient explanation for why all of us in this media business should enrol for internships with her. Whether you grew up craving deeply insightful television programs or you looked out for your parent who appeared on the show as a guest, there was no way to miss Inside Out with Agatha. And let’s be frank, that show provided one of the very few quality content on television at the time it was blazing hot. Twenty years down the line, Inside Out with Agatha still holds strong, has not lost any impact, still discusses the realest of issues and will continue to air although “without Agatha”. Don’t flip yet! She will continue to run the show but not from that famous, strategic positioning between the studio audience. Over here, we have deep respect for Agatha Amata for remaining a leader who constantly pushes boundaries – try RAVE TV and the new reality show for size – and as Inside Out celebrates this big 20, we think all the flood light of attention should be on her. Let the wise take lessons.